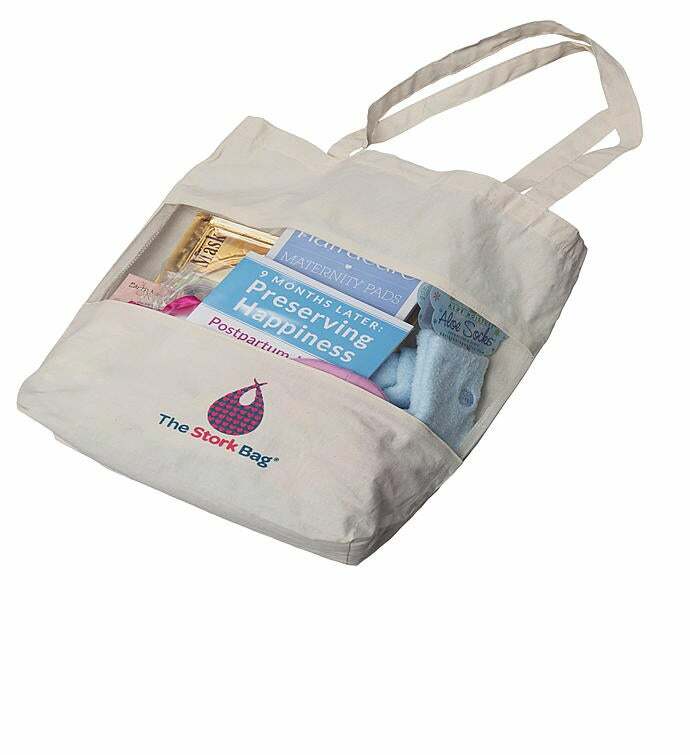 The PostBump Bag™ is a practical, reusable bag pre-filled with items every new mommy will love! Each PostBump Bag™ is uniquely assembled to match your labor & delivery method (natural or c-section) and your primary feeding (breast feeding or bottle feeding) preference. Each PostBump Bag™ has items ranging from the latest beauty must haves to top rated (by moms of course) postnatal recovery products. Each PostBump Bag™ also includes something special for the new baby! The best part about the PostBump Bag™ is that it doubles as a cute but useful everyday carrying tote! If you're looking for the PERFECT gift for a new mommy, look no more! If you want to treat yourself to something nice, The PostBump Bag™ is the treat you NEED and DESERVE! The PostBump Bag™ is a practical, reusable bag pre-filled with postpartum and beauty items every new mommy will LOVE and of course something special for the new baby!